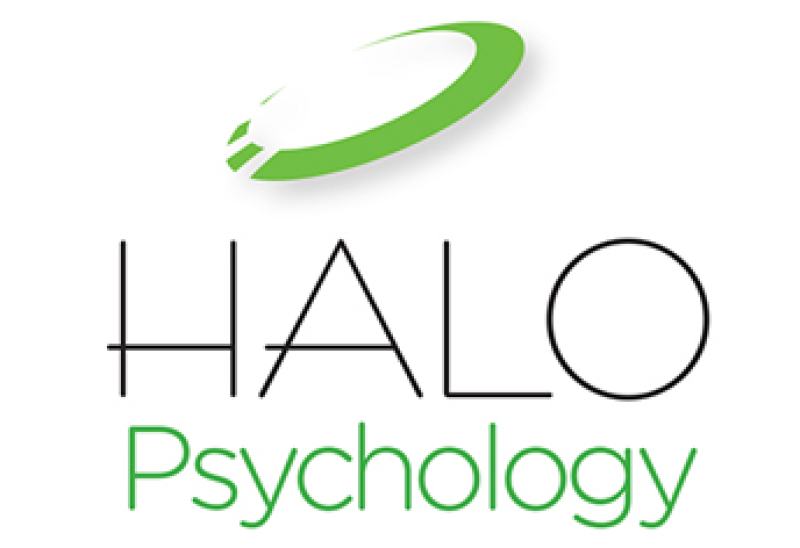 HALO Psychology has fast become known as a provider of expert advice and practical support for people trying to find their way through tough workplace and career issues. 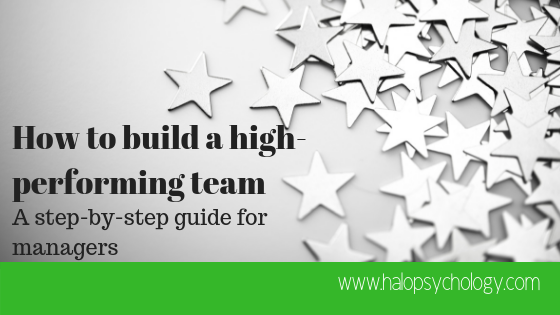 Whether it’s resolving conflict between individuals or teams; to helping leaders create better organisational culture; or through to helping you find your way in your career, here at HALO Psychology we’ve seen it all. We exist to help shine the way through the toughest of work issues. For us, success is you needing us (and other consultants) less and less as time goes on. Our vision is that you have the confidence and skills to tackle the most difficult of workplace issues yourself. We know you and your organisation are unique and by working with HALO Psychology, you’ll always be treated as such. We don’t do ‘sheep dip’ or ‘one size fits all’ approaches. Our interventions are geared to your needs, so you can be confident that whatever we deliver will work. We also prefer taking a positive and appreciative approach to our work – focusing on the best of people and working from there. 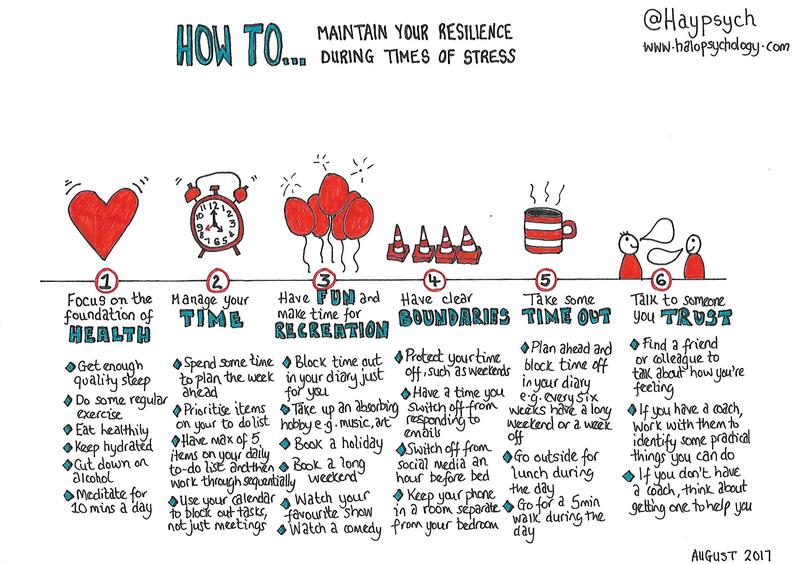 We know this works best when trying to engage people during tough times as our approach has been tried-and-tested many times over the years. We will work with you to develop a carefully planned approach to overcoming whatever the challenge is. We’re known for having one eye very firmly on the outcome to be achieved along with helping you navigate your way with clear steps that shine the way to where you want to get to.